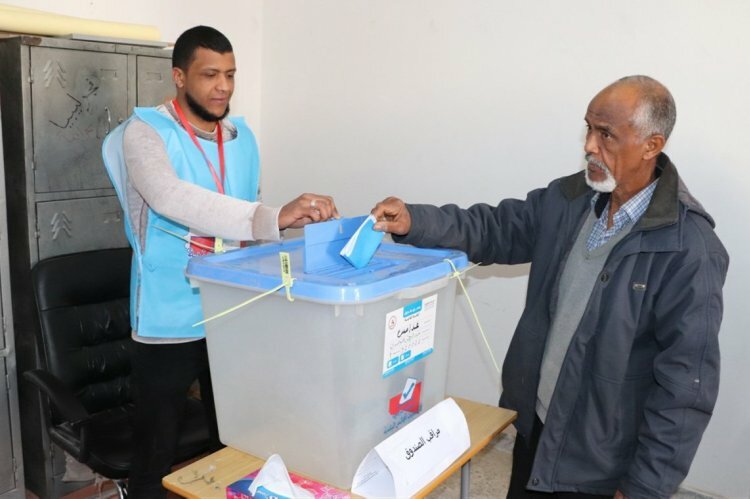 On Saturday, 30th March, municipal elections were held in only 9 out of 69 municipal councils, where turnout for the country’s first election in five years reached only 38 percent. No sabotage or violence was reported. In 2013, Libyan government created 120 municipal councils in order to end the 42-year period of centralization and dictatorship of Qaddafi. Libya has not held any elections since 2014, when the country ended up splitting into internationally recognized government and a parallel administration as the result of a heavily contested national vote. In April, the United Nations will hold a national conference with the aim to end the political conflict between the internationally recognized government in Tripoli and the parallel administration in the east of Libya. The main goal of this conference is to prepare Libya for the long-delayed national elections.